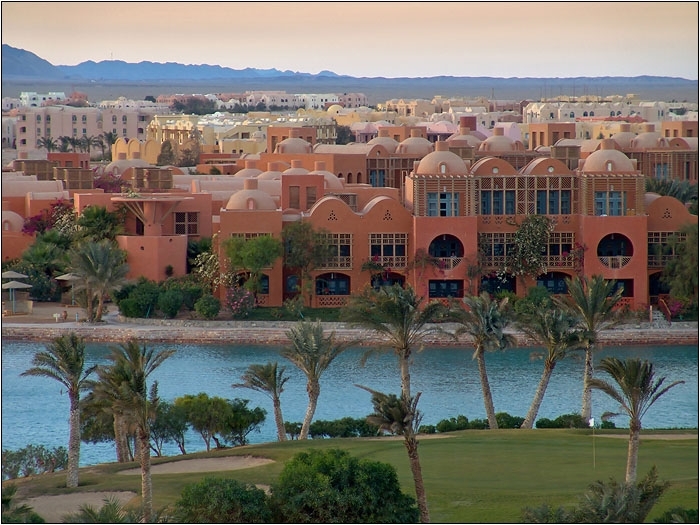 El Gouna is a modern resort about 25km north of Hurghada, ingeniously using a network of lagoons and canals to create not just one strip of beachfront, but a whole city of beautiful beaches linked by bridges across clear turquoise water. 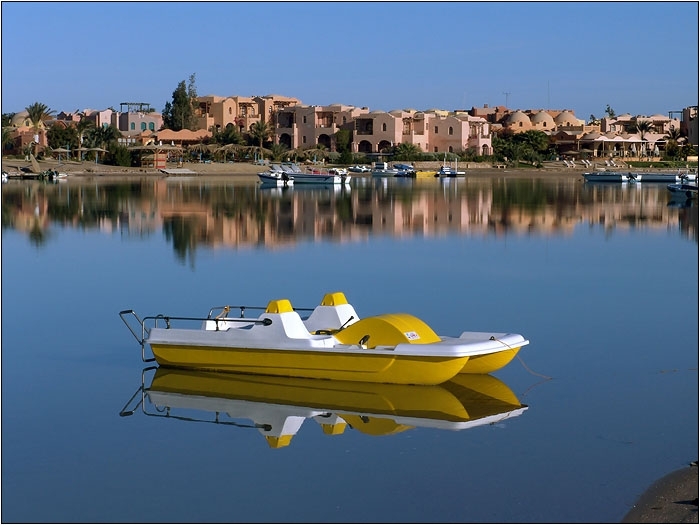 It is for this reason that El Gouna is considered to be the “Venice of the Red Sea”.Simultaneously refined and informal, it is a resort where visitors enjoy superb facilities and an endless list of opportunities for adventure and fun, all in a relaxed and accommodating atmosphere. It has also built a very strong reputation as a “green” resort and is a leading example of tourism being run in an environmentally responsible way. 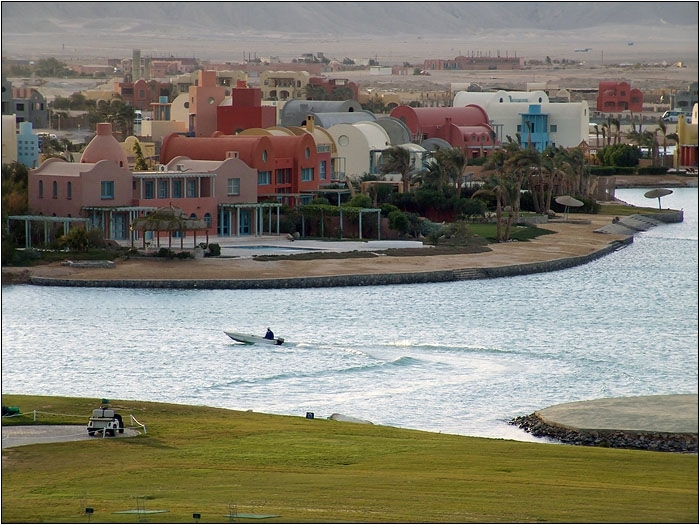 There are two main beaches at El Gouna. Exciting Mangroovy Beach, with its sports, outdoor parties and barbecues, and Zeytuna Beach, which is located on its own island, and has a 600-metre long jetty reaching out into the sea over the coral reef. 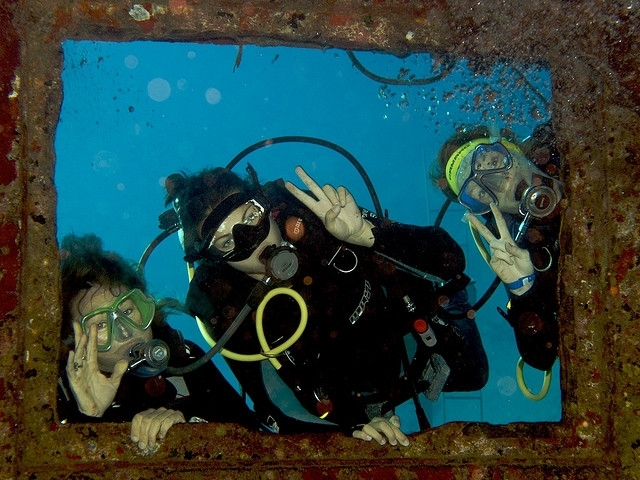 Diving and snorkelling are popular in El Gouna, with interesting dive sites in an area which is fairly inaccessible to mass tourism. Local codes of practice have kept the sites unspoiled, and you will feel as though you are among the first to discover the amazing submarine views. At these special places, it is possible to swim with dolphins and turtles, or explore the coral reefs for the many unusual fish and coral-dwelling creatures which cannot be found elsewhere. 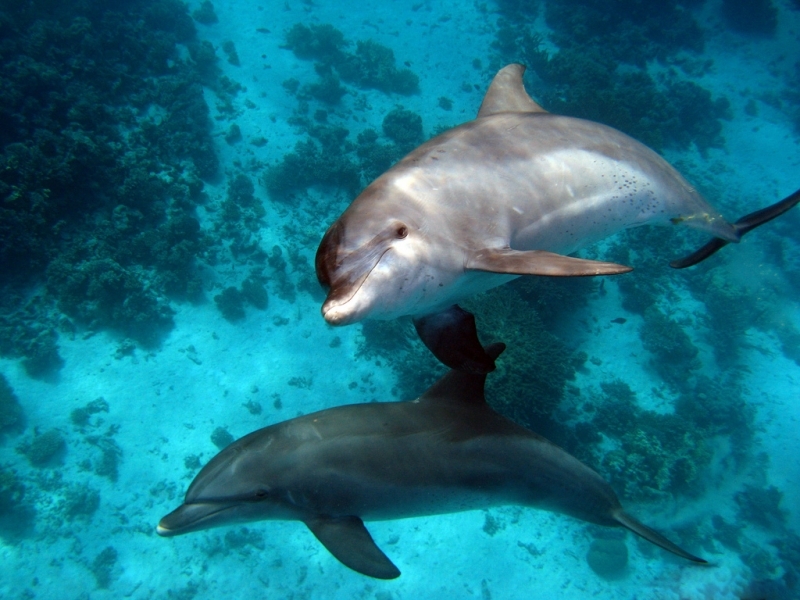 The clear waters and incredibly rich variety of marine life in the area means that El Gouna’s dive sites are perfect for underwater photography, and you are sure to come away with your best pictures as well as wonderful memories of a diving experience unlike any other. There are ideal conditions for kite surfing here too, and the experts will tell you that this is one of the world’s best centres for the sport. Nightlife in El Gouna is rich and varied, with large discos and vibrant bars, as well as smaller, more intimate venues and restaurants with a huge variety of entertainment, and cuisine from around the world, including Indian, Thai, French, Belgian, Chinese, German, Italian, and British. A lively evening of music and dancing, or a quiet romantic evening of dinner and cocktails are both waiting in El Gouna. 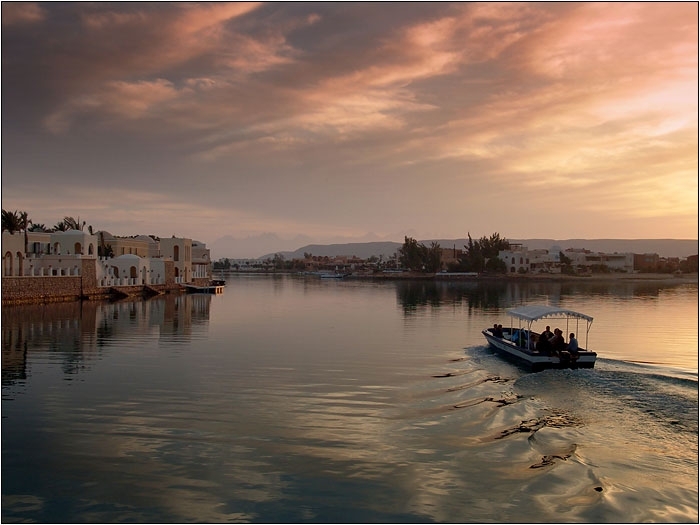 The two main areas of Kafr el Gouna and Abu Tig Marina offer the trendiest bars and cosiest pubs, along with billiard bars, beach bars, karaoke cafes, and the Palladium openair disco. Places at the heart of the social scene include Studio 52, the marina promenade, and Mangroovy Beach, which often organise live concerts and events, including beach barbecue parties. You can also take advantage of the “dine around” system here too, which means that you can add variety to your stay and try an excellent range of restaurants and dishes.